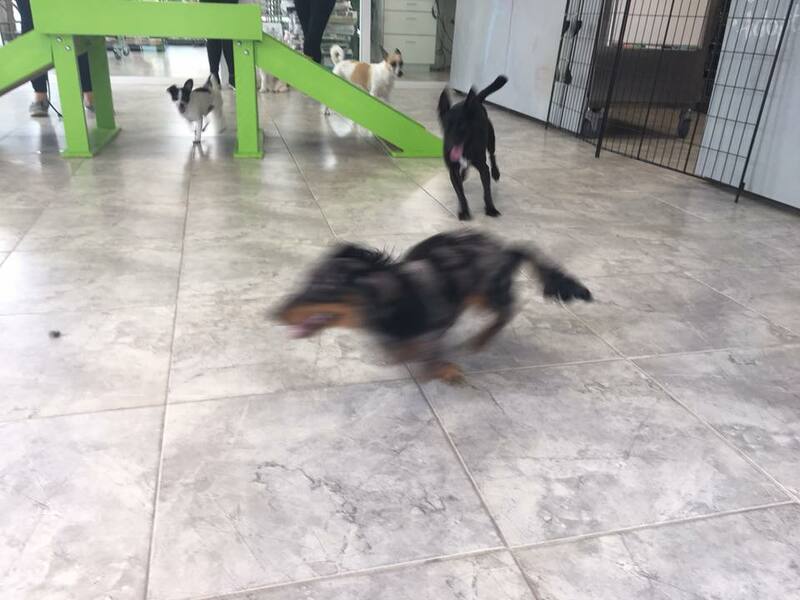 PetVet Animal Hospital is a fully equipped 5 doctor veterinary hospital. We are open 7 days a week from 7 am to 9 pm. Our doctors have over 100 years of combined experience and strive to deliver compassion and exceptional care. PetVet Animal Hospital is a fully equipped 6 doctor veterinary hospital. We are open 7 days a week from 7 am to 9 pm. Our doctors have over 100 years of combined experience and strive to deliver compassion and exceptional care. Our goal is to ensure that the pets we love get the care they deserve. 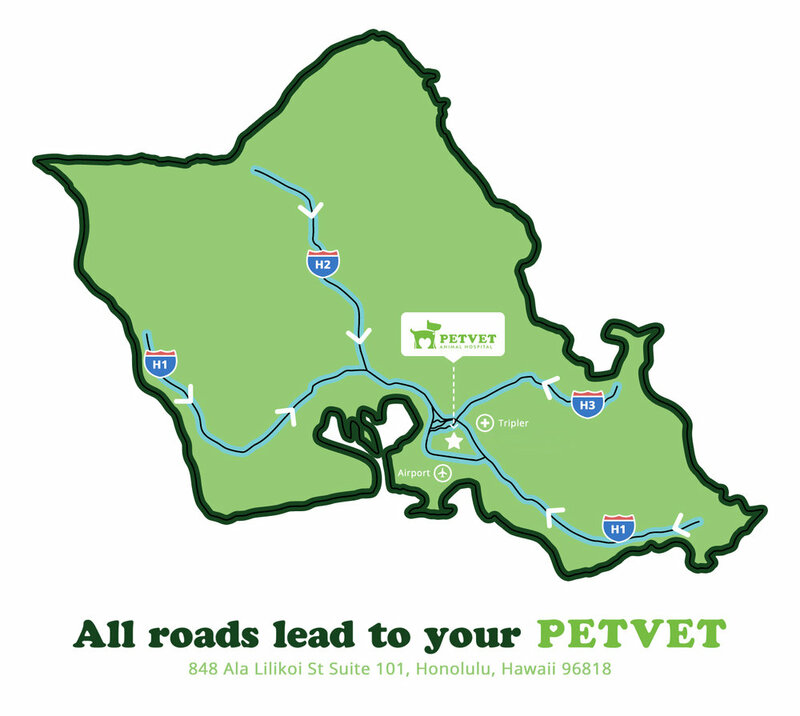 Dr. Rod Pearson has opened multiple successful veterinary hospitals on Oahu. He is joined by his daughter Dr. Melanie Pearson, Dr. Rene’e Nagata, Dr. Joy Yasuda, Dr. Christy Anbe, Dr. Jonathan Onaga, and Dr. Mari Kuboyama. 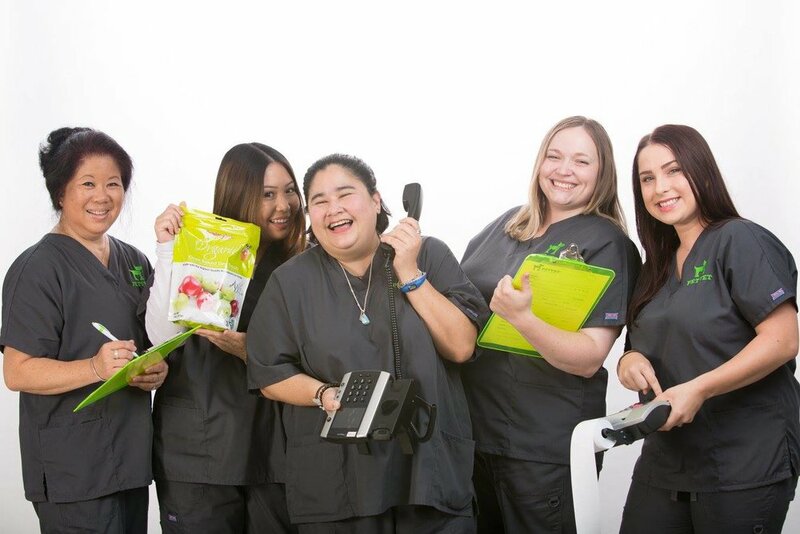 We have brand new equipment, utilizing the latest in technology to deliver superior service; HD digital radiographs, ultrasound, in house laboratory for immediate results, double surgery suite equipped with state of the art monitoring equipment, dental radiographs, and well-equipped intensive care suites. 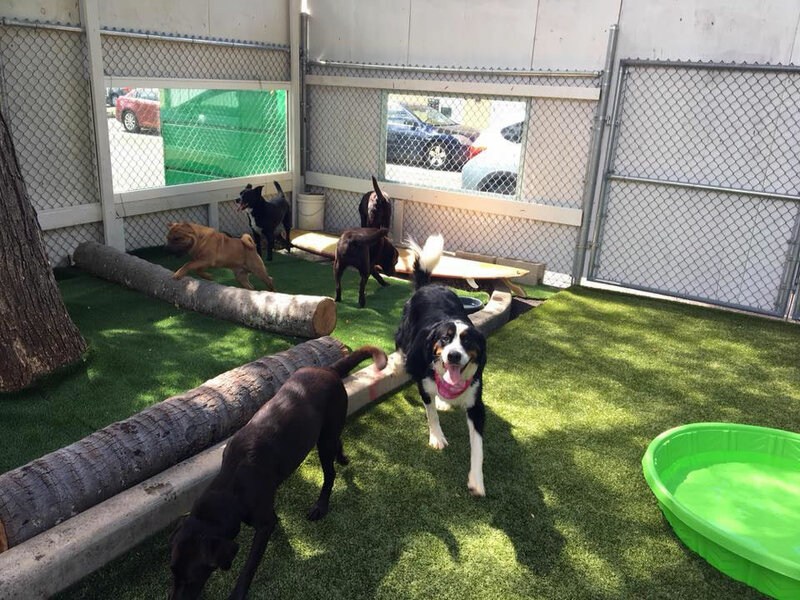 We also offer boarding with option for group play to socialize in our indoor & outdoor play areas. We also have drop off medical services to accommodate your busy schedules. Follow us on Facebook @PetVetAH!